Bring to a boil as you keep stirring. It may want to stick to the bottom of the pot. I use a flat wooden spoon when stirring to try and keep it from sticking. 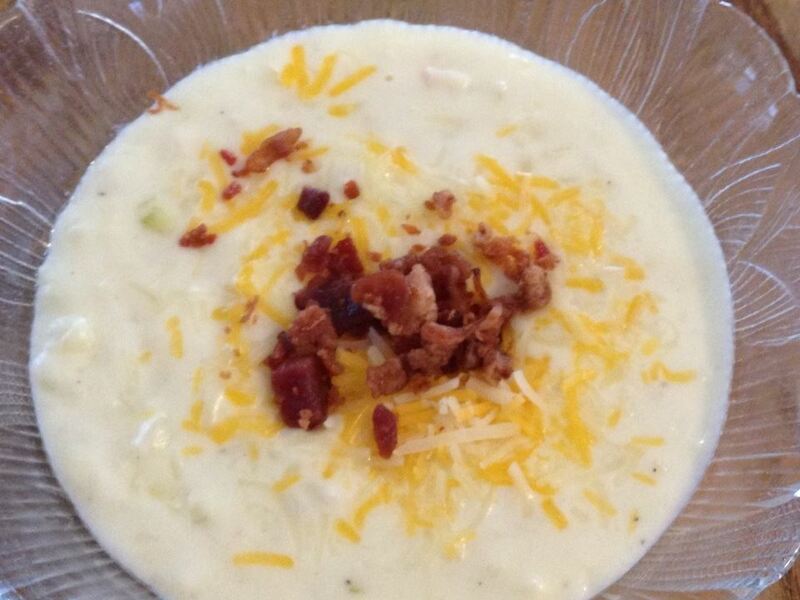 I have been making this soup, with the same recipe, for over 25 years. So easy and so good!